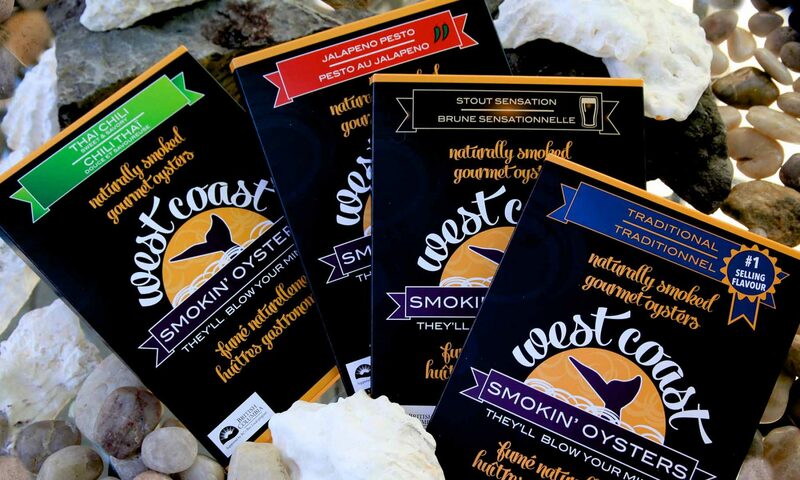 West Coast Smokin Oysters – Smoked Oysters that Will Blow your Mind! 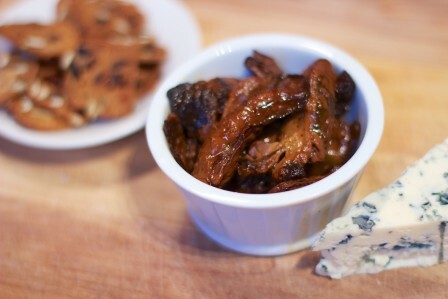 Welcome to WEST COAST SMOKIN’ OYSTERS, your one-stop online supplier for delicious Vancouver Island’s Smoked Oysters! From Vancouver Island, BC sustainably sourced oyster producers. Available in six mouth-watering flavours! Unable to choose between the amazing flavours? Try a variety pack! Naturally smoked – no chemicals or liquid smoke on our products! Sourced, prepared and packaged in British Columbia, Canada. Gourmet sauces created with fresh local ingredients, wherever possible. Can be shipped anywhere in Canada, to your door, for your entertaining needs.